Can a simple relation of good food and man exist, even today? 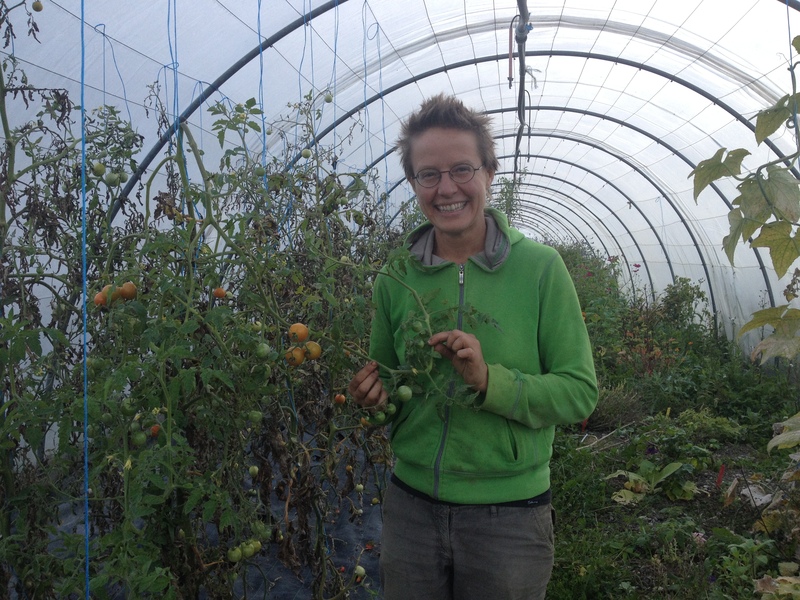 Sandra nurtures over 150 varieties of tomatoes in her garden, as also herbs and flowers. 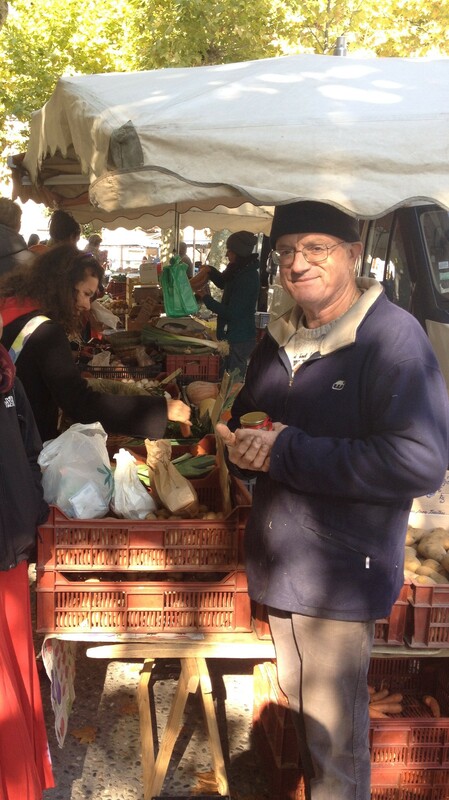 Blanchette and Yves grow all sorts of seasonal vegetables, and when asked, What do you do with your left over produce (from a market)? Blanchette replied with full and sturdy eyes… Nothing is left over. 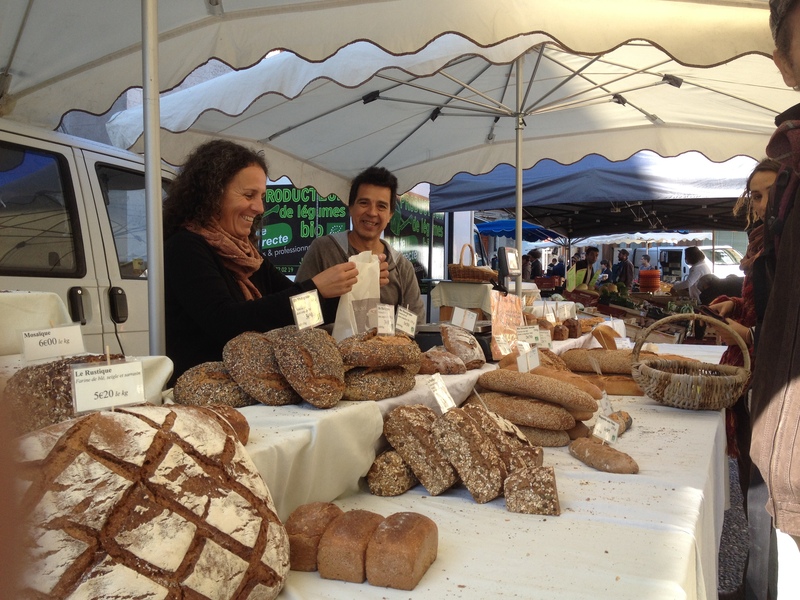 Nadine and Polo offer bread from ancient grain that’s filled with love. So why does it work? 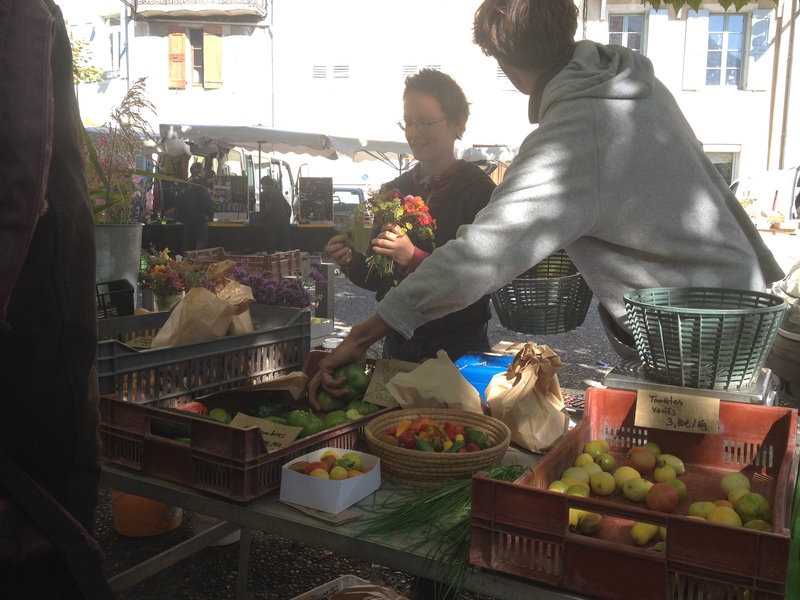 Small self-sufficient communities with a link between producer and consumer that’s complete. 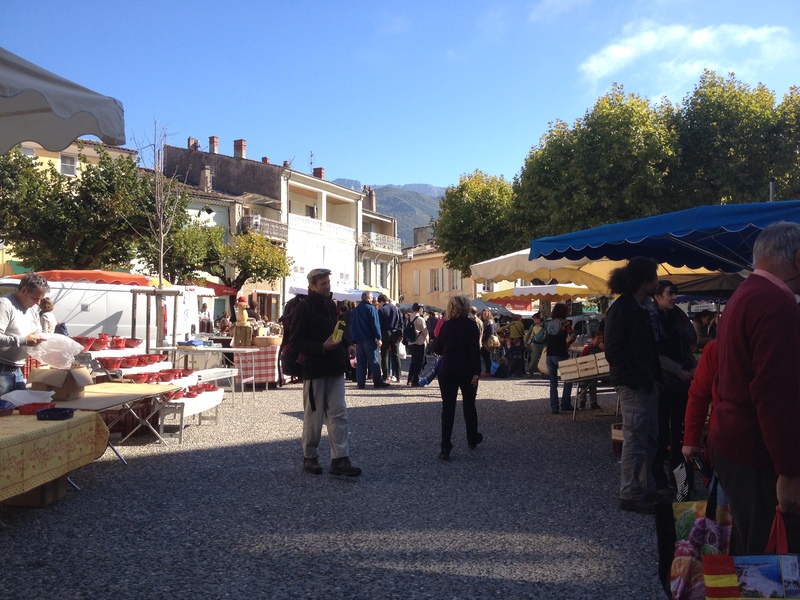 And, including the (super few) steps along the way – the farmers market, the local coop – all are dedicated to good food. The market hosts fruit farmers, vegetable producers, bread makers, cheese makers, forest foragers, and craftsmen that bring together their fabulous produce to share with the community for 4 hours, 2 days a week, year-round. 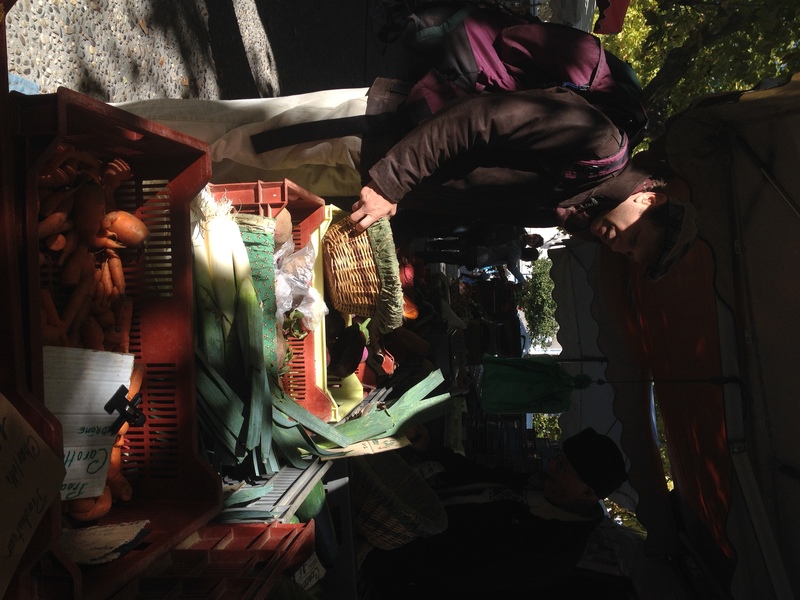 And the produce is absolutely sought out by a community that wishes to eat well. It’s true… The only thing left post market are stories and an amazing sense of community. Thanks for sharing your lovely energy and so many seeds!